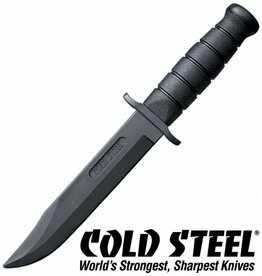 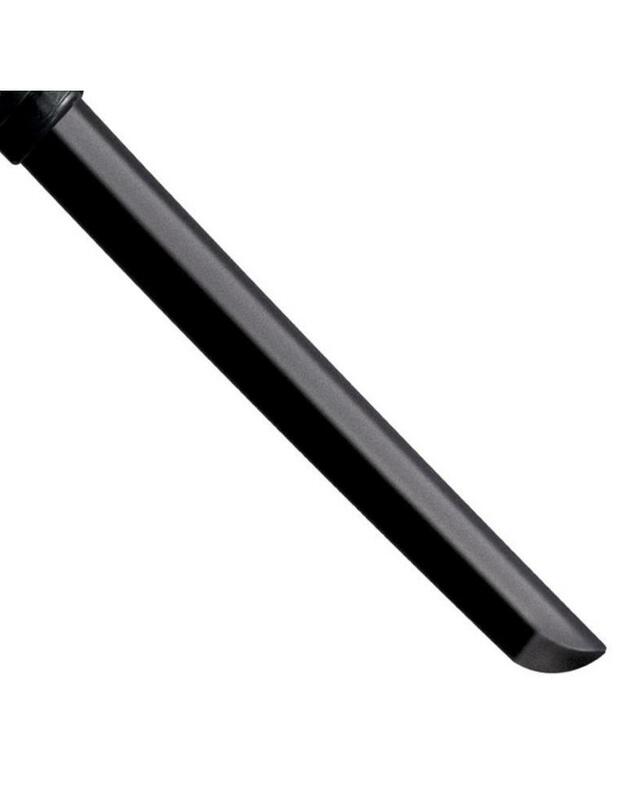 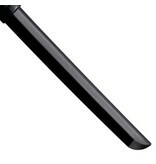 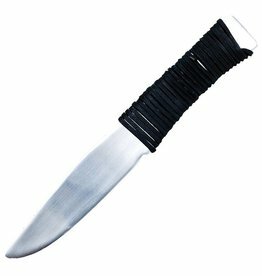 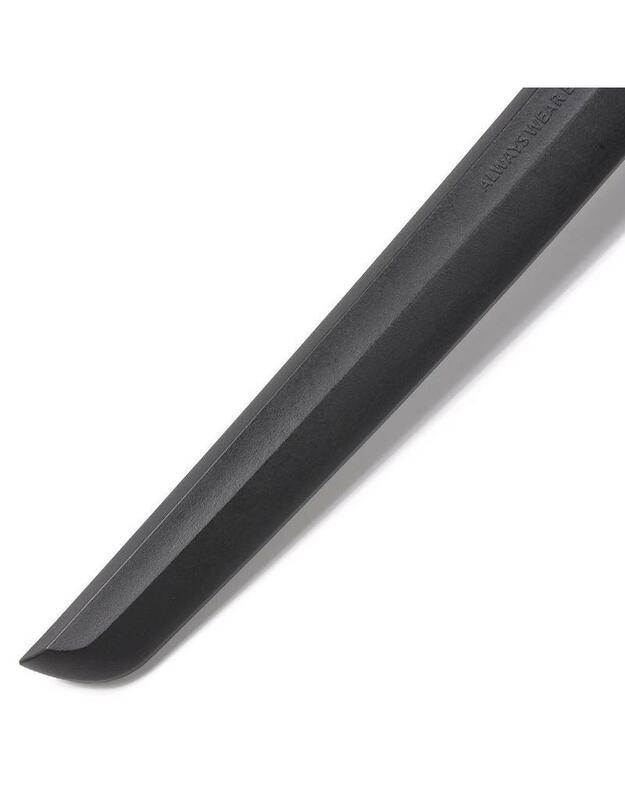 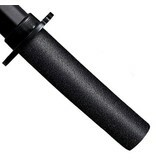 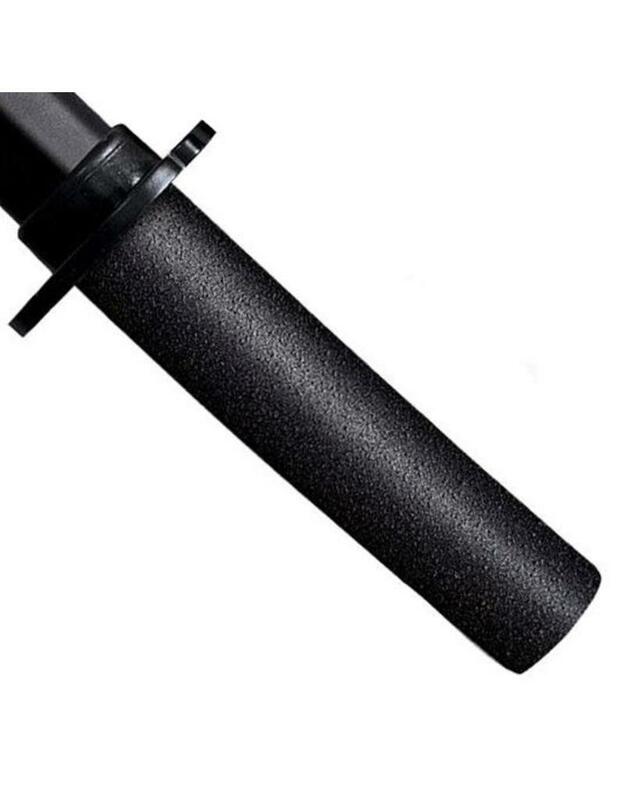 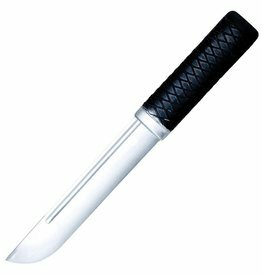 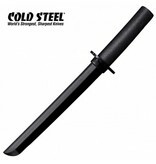 Cold Steel Tanto Training Knife is made from a polypropylene and is virtually unbreakable. 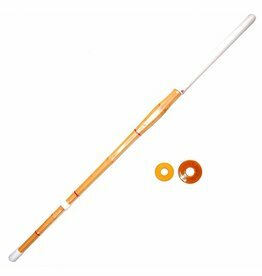 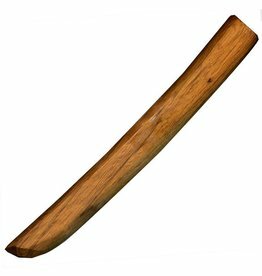 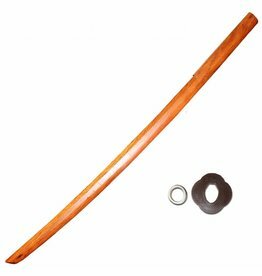 It is the solution to the problem caused by having wooden training weapons. 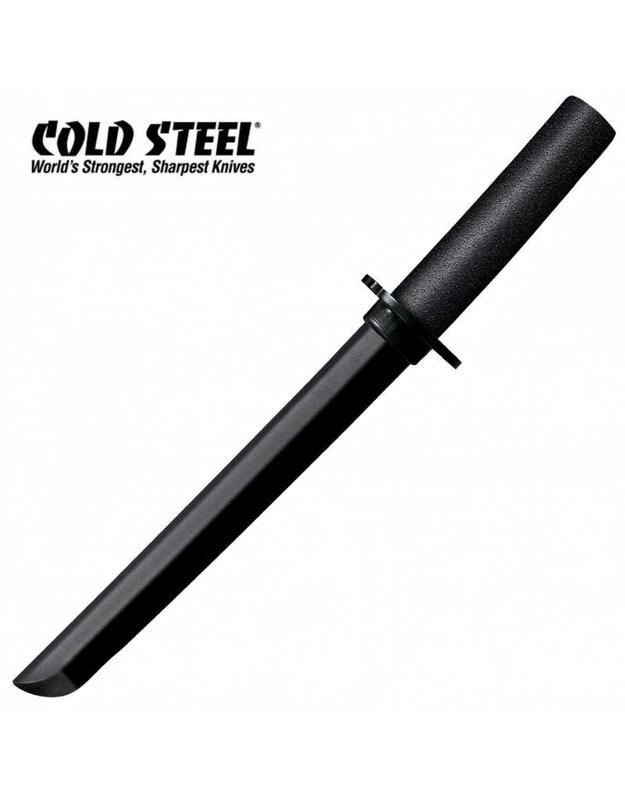 These Cold Steel Tanto Training Knives are low in price and impervious to the elements. Also not breaking helps save you money and trip’s s to the local martial arts shop. 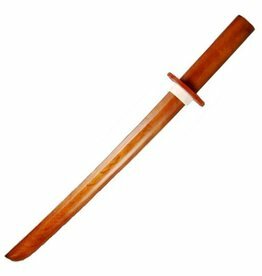 They are very close in weight to a real Japanese Tanto so give you that feel of a real sword for when you want to move onto that. 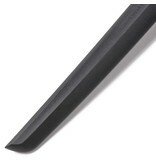 They are remarkably stiff and cut resistant.